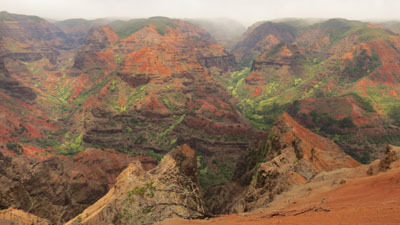 Lush foliage in thick native forests and a proliferation of rainbow-hued blossoms surrounding streets and gardens are hallmarks of Kauai. No wonder this tropical paradise is called the Garden Isle of Hawaii. But it’s also called the Island of Discovery, an apt moniker because its geographic diversity provides options to discover landscapes as varied as sparkling beaches, mountains and valleys, forests and rivers, and soaring cliffs along the jagged coastline. Kauai's Waimea Canyon is called the "Grand Canyon of Hawaii"
The oldest and fourth largest of the Hawaiian Islands, Kauai was formed from volcanic eruptions 5 million years ago. 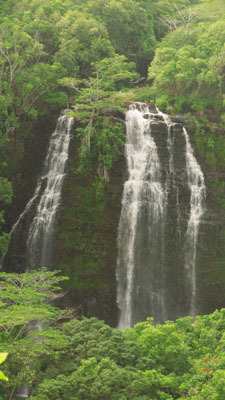 Thousands of years without eruptions have allowed the island to grow into a verdant haven with a unique topography among the islands. Its beauty is available for everyone to enjoy. 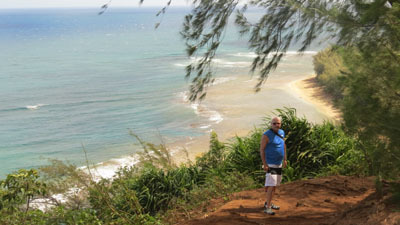 Visitors, whether first-time or repeat, continue to discover fascinating and free, or inexpensive, ways to appreciate Kauai. 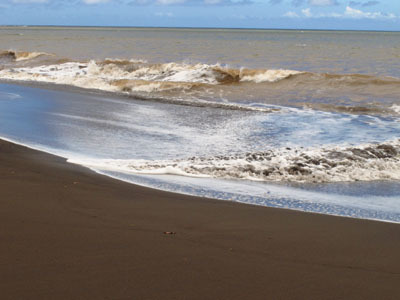 Enjoy these photos of my favorite Hawaiian island. For the complete article, originally published in Arizona Highroads, March/April 2015, click http://highroads.az.aaa.com/article/kauai.